A thorough introduction to render passes in Modo, that should demystify and simplify this sometimes confusing topic. This video will teach you everything you need to know to get started using render passes in Modo. 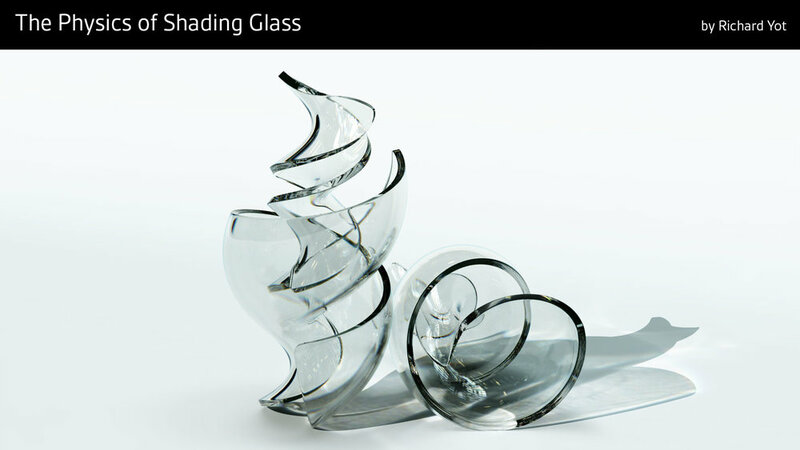 A tutorial explaining how to shade glass for physically correct results, with a detailed explanation of all the relevant parameters in Modo. Where science meets shading. This tutorial was originally created for Luxology in modo 601. Although it is an older tutorial it is still a relevant introduction to the modo render engine. 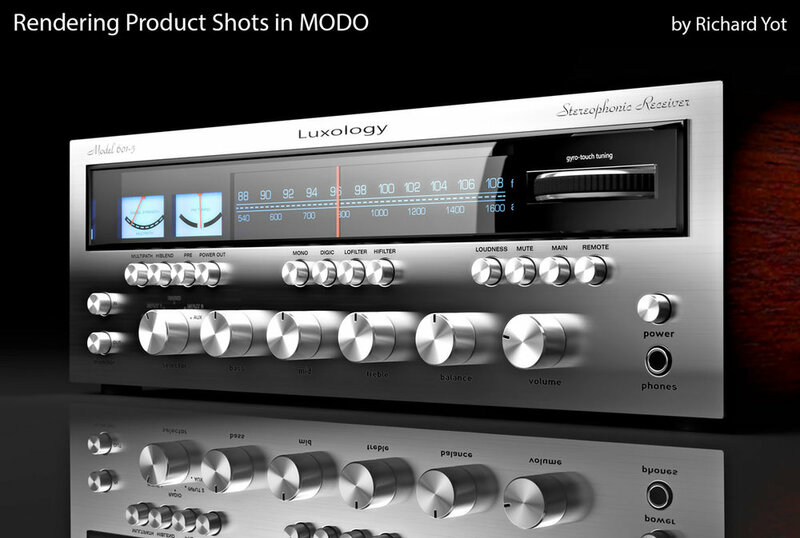 This tutorial was originally created for Luxology for modo 601. 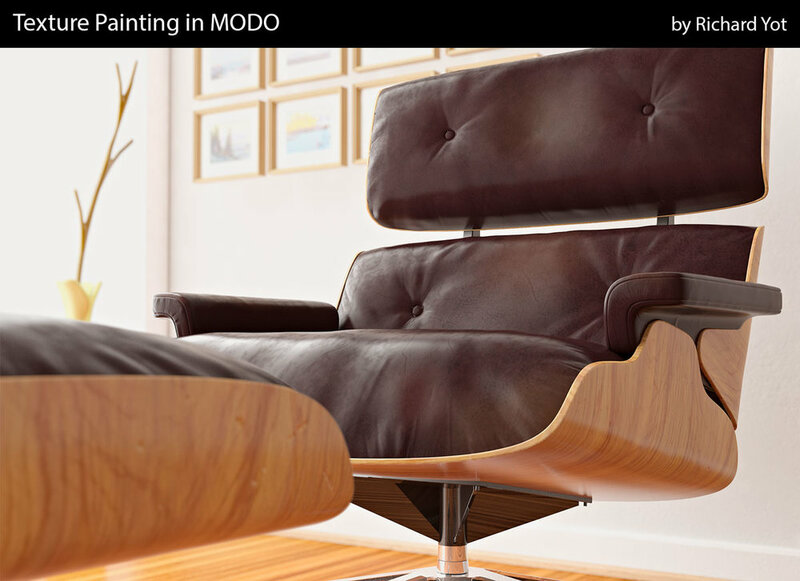 Although it is an older tutorial it still has a lot of information that is relevant to current modo users, including shading, rendering, and compositing training. 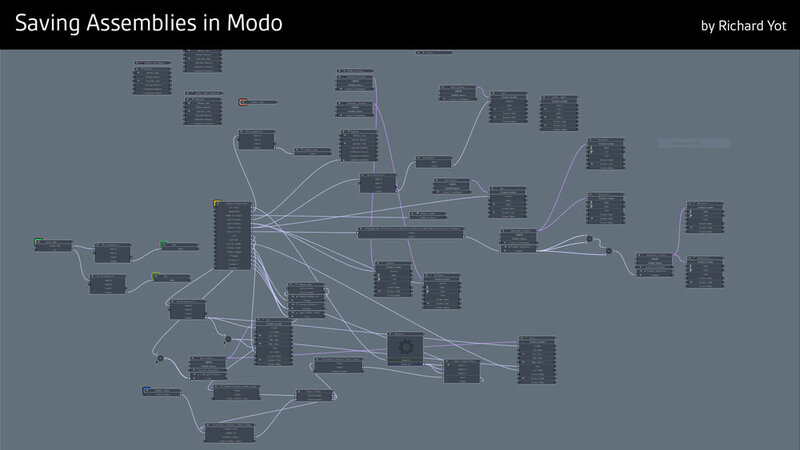 Everything you need to know in order to successfully save out a rig assembly in Modo. If you’ve ever had a rig that failed to save, you need to watch this. 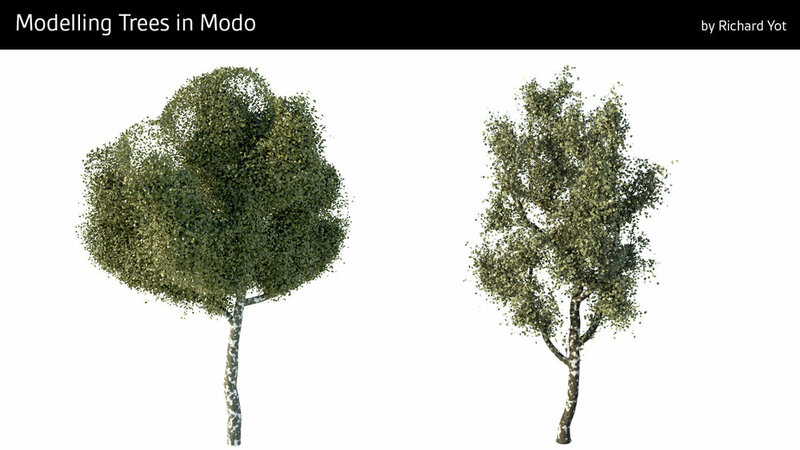 A video showing a very effective and quick method for modelling detailed realistic trees in MODO. The video demonstrates various parts of the modelling toolset, with some original techniques that provide very efficient ways to generate believable detail quickly. 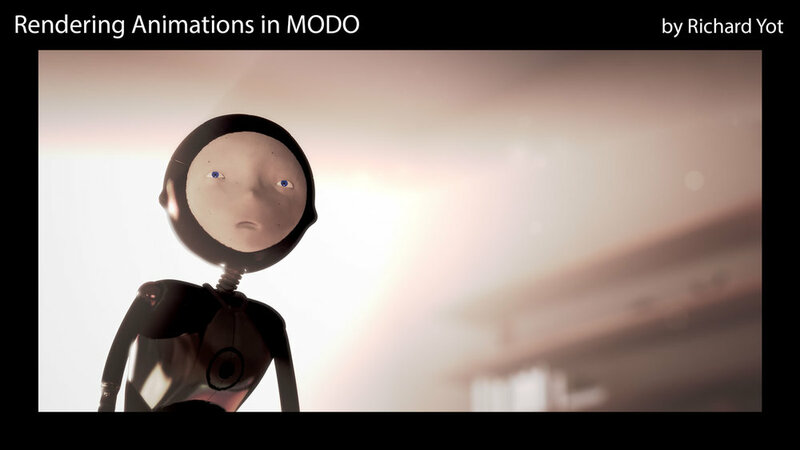 Originally created for The Foundry, this comprehensive course will show you how to create your own animation pipeline, based on real-world experience of motion picture production in modo. This tutorial, originally created for Luxology, is a comprehensive guide to modo's texture painting toolset. It includes 3 project-based tutorials and demonstrates some powerful workflows for texture painting in modo.